Clare, I LOVE it! You could give Aldi a run for their money! How did I miss that?! Naughty Kevin!! Gordon , its sorted. Shirley Notagain, the ex pantomime drag queen shouted 'he's behind you' at Kevin the Carrot but it was a bit too late as some rogue Pigs took a bite. 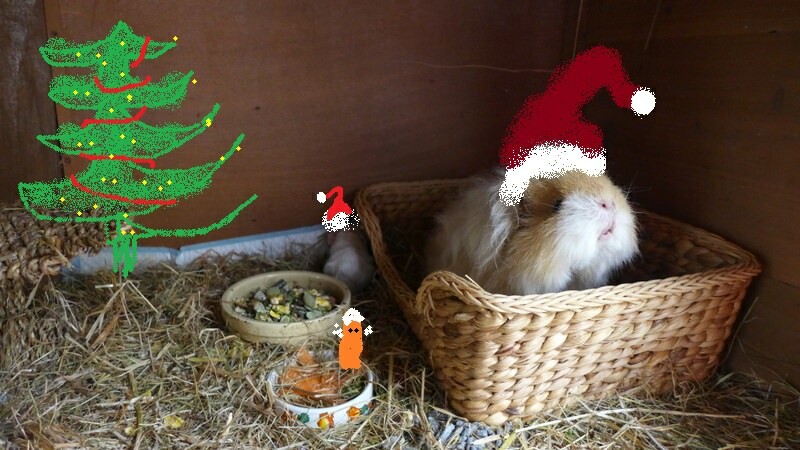 The Pigs have since been sacked from the Christmas Nativity Play because they ate all the carrots and left the Sprouts out in the cold. A spokespigperson was not available for comment. The Show Business Union Equity believe it's because they werent' pink with curly tails and a blanket and is a case for discrimination. Kevin the carrot is still on his way to a little town in Bethlehem. I was typing something else but deleted it as it was getting a bit rude so I will let you wonder as to where my mind was going. You’re censoring yourself now?! Wonders will never cease! It wasn't in Bethlehem was it Gordon ! Crikey ol jingle bells where is everyone ! 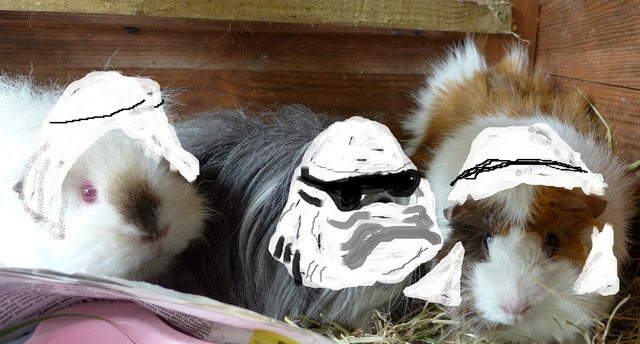 The Nativity Pigs have gone AWOL and brexited the UK following the Star to Bethlehem except one got confused and thought it was Star Wars audition.